Use the same amount of coffee you would normally use. 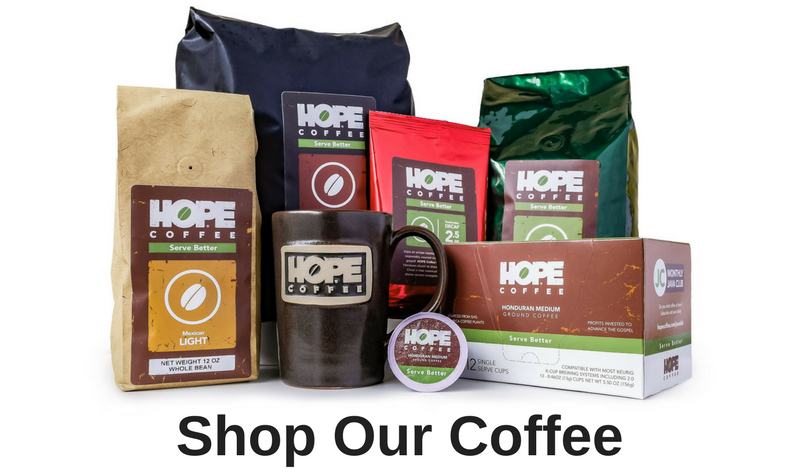 If you are using HOPE Coffee with a 10-12 cup coffee brewer and would like to brew a full pot, we recommend brewing with about 2.0 oz (8-10 tablespoons) of coffee. Only brew with 1/2 the normal amount of water. Let the coffee chill in the fridge for several hours. Add ice to your cup, mug, or tumbler. Fill it with coffee and enjoy your refreshing glass of iced coffee. Because the ice will melt, you should brew the coffee at nearly double strength. If you have an airpot or commercial system that allows for a half-brew, you can use that setting and make a batch of iced coffee for your church or employees. Use the same amount of coffee you would normally use. 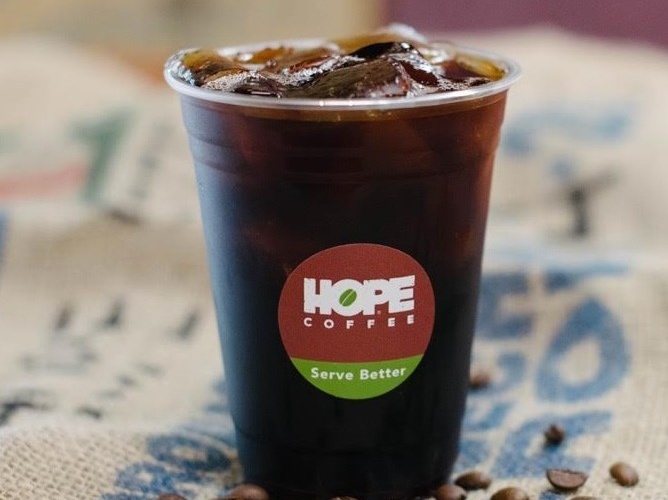 If you are using HOPE Coffee with a 10-12 cup coffee brewer at home and would like to brew a full pot, we recommend brewing with about 2.0 oz (8-10 tablespoons) of coffee. Place the desired amount of ice directly into the brewer carafe. Brew the coffee directly into the ice. Swirl the coffee and enjoy! Do you like cold brew coffee? Consider trying our Toddy cold brew guide (coming soon) to create a smooth, delicious cold coffee drink that everyone will enjoy! 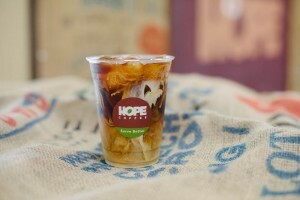 Try our Honduran Medium coffee with your iced coffee today!